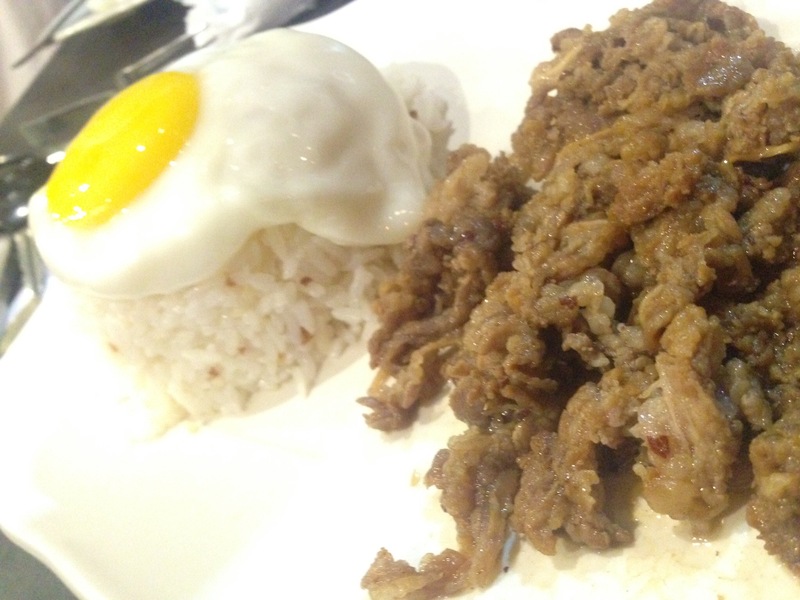 This resto is great if you have late night cravings for tapsilog or if you want to cap a night out with a hearty rice meal. 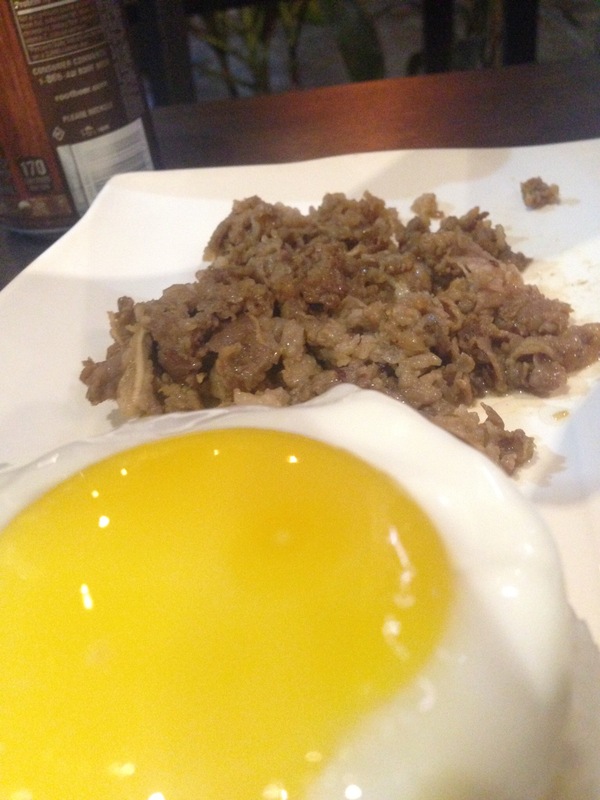 Their Angus beef tapa is sliced very thinly – sukiyaki style – and marinated to come out flavorful and tender. 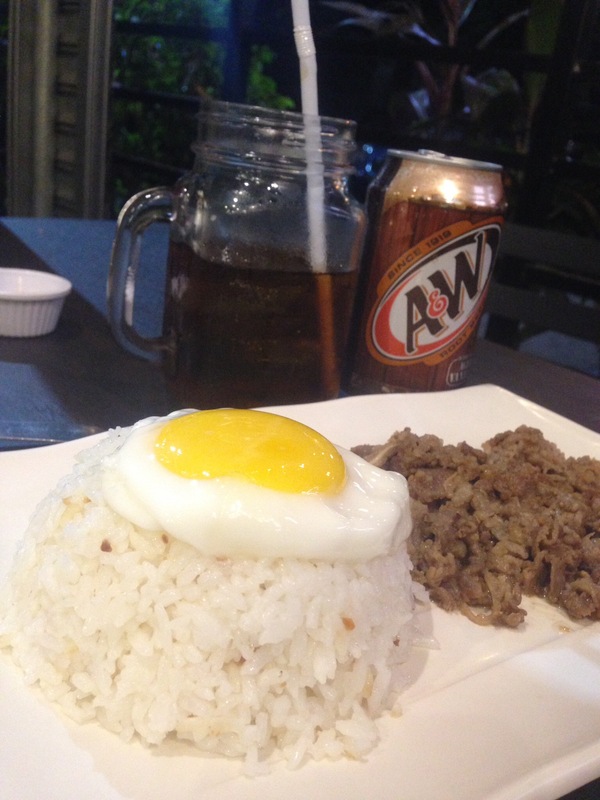 You can also opt to get some local spiced vinegar to go with your tapsilog.